We require that all suppliers provide RoHS components & tools. All such items are screened by our X-Ray Fluorescence Analyzer to insure that there is no lead (Pb) or other forbidden RoHS elements present. 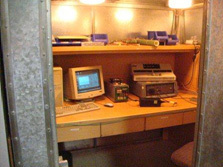 After inspection, the components have a label affixed identifying them as RoHS compliant. 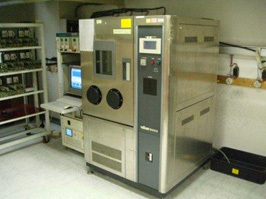 We conduct IQC for all materials & semiconductors, FQC after burn-in & hi-pot tests, and OQC before shipment. Additionally, all CEC & Energy Star compliant adapters must pass our Efficiency ATE prior to shipment to ensure efficiency level by OQC. Once technical specifications are received, an R & D team develops the schematic, pcb layout, and pcb silk screen. 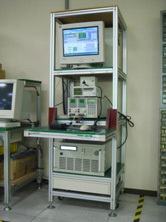 After manufacturing the pcb, insert components, and performing testing at the requested environmental temperature, EMI testing and applications for safety agency approvals are completed.